Xbox EMEA Social Marketing Manager Graeme Boyd paises the Xbox boss Phil Spencer on his leadership and says that he feels good about the consoles current position in the market and believes it is one on which they can build on. 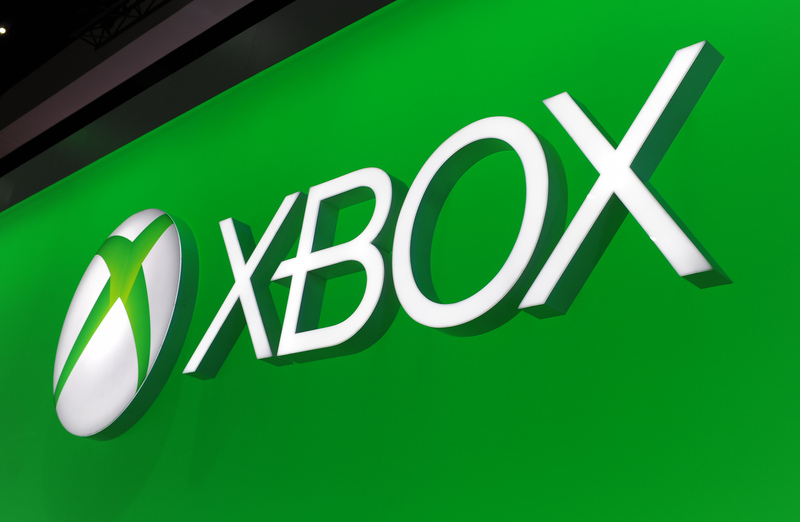 Boyd came out on the Xbox Rectify Gaming Podcast and praised Phil by saying that he was the person to have as the head of Xbox and that he felt that he was the person to take it forward and under Phil Xbox can improve a lot. In conclusion, the Xbox One has come a long way since its release back in late 2013 and it’ll be interesting to see how the unified platform for Microsoft across all its devices fares in the market. Guess we’ll just have to wait and watch.